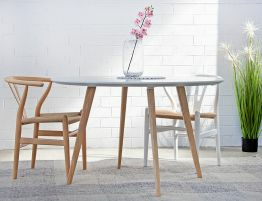 Our Coupe Dining Table (1200cm) boasts an expansive resin top perfect for family dinners or dinner parties with friends. 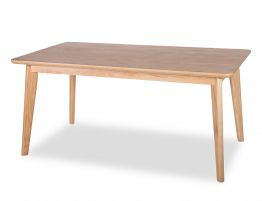 Our Coupe dining table looks great dressed up or dressed down. Set it with your modern stoneware and flatware for a hip dinner party or cover it with linen and set out Great Aunt Edith’s china for her annual visit. 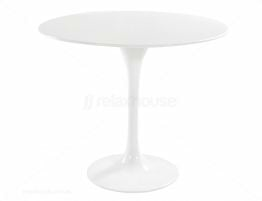 The Relax House fibreglass round coupe table has been carefully created and constructed. 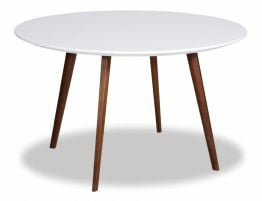 We love the streamlined and modern shape of the round coupe dining table. 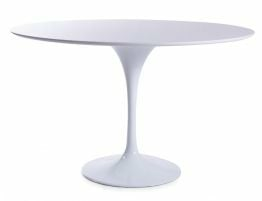 It is well constructed with its fibreglass top and a powder coated steel base making it as appropriate for outdoors as it is for indoors. 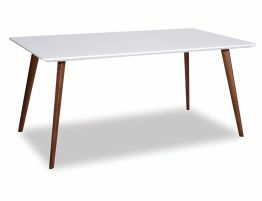 As delicate and graceful as this table may appear, it has been designed and built to last. 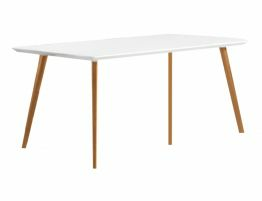 Put this simple, elegant table in your kitchen for a clean, light, uncluttered alternative to a heavy, oppressive, clunky table. Our coupe table with its steel base is heavy and stable and provides you with the ultra-modern look that you've been searching for.